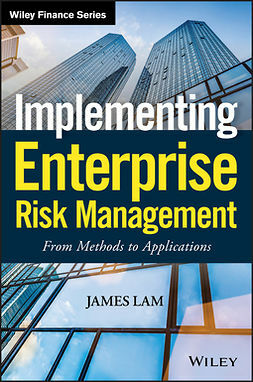 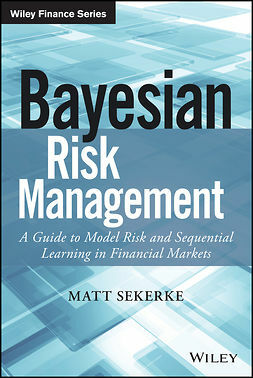 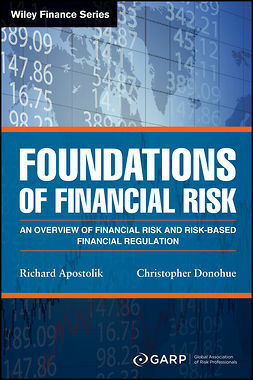 This new book helps professionals in the financial sector implement risk management processes, shows organizations how to enable data driven decision making, and provides an introduction to quality control methods such as Six Sigma and Total Quality Management (TQM). 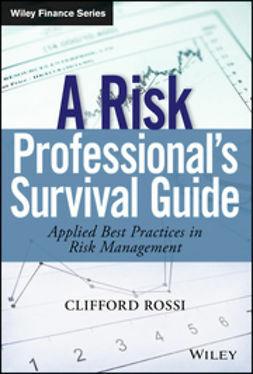 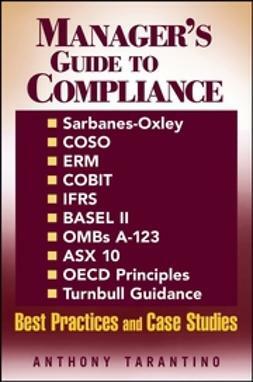 Examples and real-world case studies are included throughout. 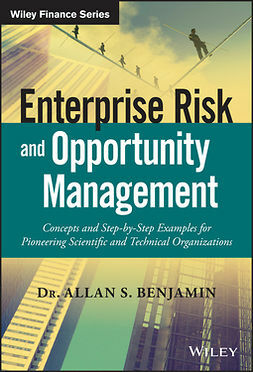 Dr. Anthony Tarantino (San Jose, CA) is currently with IBM's Governance, Risk, and Compliance Center of Competence. 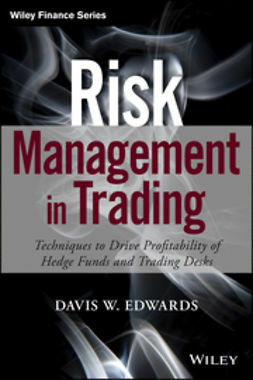 Dr. Deborah Cernauskas (Downers Grove, IL) is a risk management consultant for IBM.